Sheds are no longer just for garden tools. 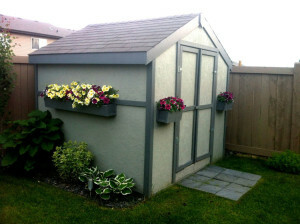 Women’s answer to the Man Cave is now in the shape of a shed. The Man Cave doesn’t need to be in the basement any more! Once again…You Dream It…Finished Right Contracting FRC will Build It! 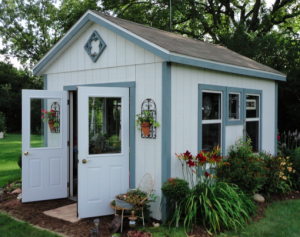 Let us discuss your vision of a Shed and help you make it reality! This shed project started out for the backyard, but the client loved it so much they moved it to their lake lot for use as a cabin. Even if it’s just for garden tools, it can still look good! 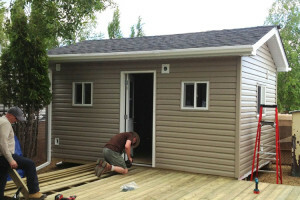 There are no limits to what your Shed could look like or function as. Your imagination can be a reality with Finished Right Contracting. These are just a couple of examples of sheds. 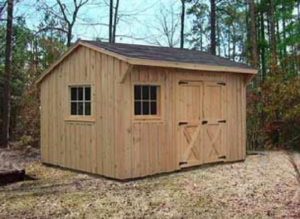 Call FRC today to discuss your dream shed.